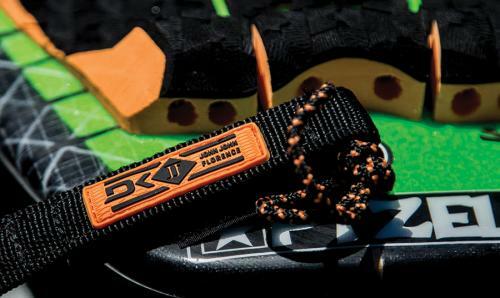 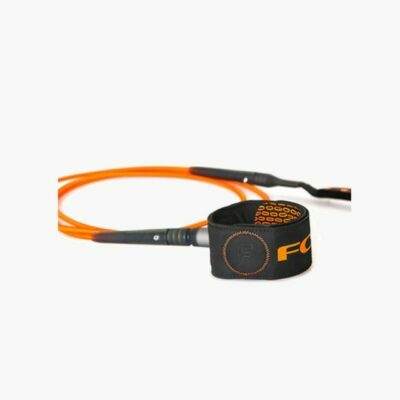 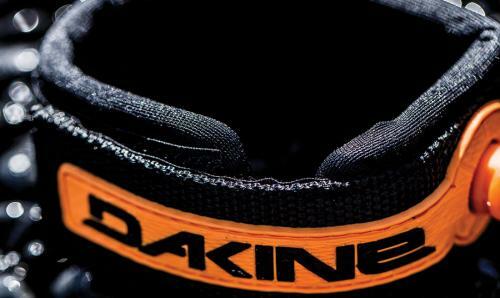 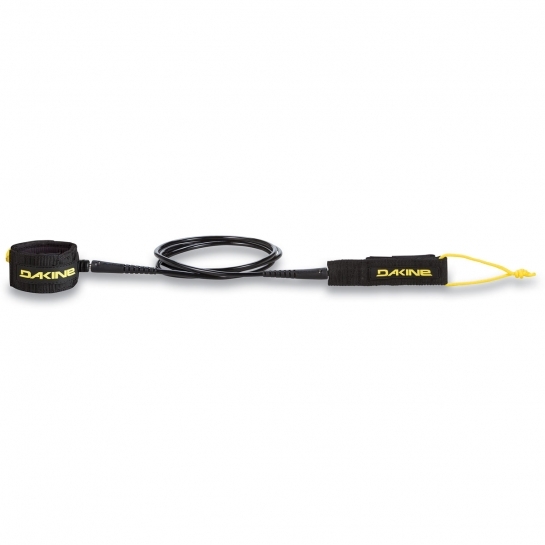 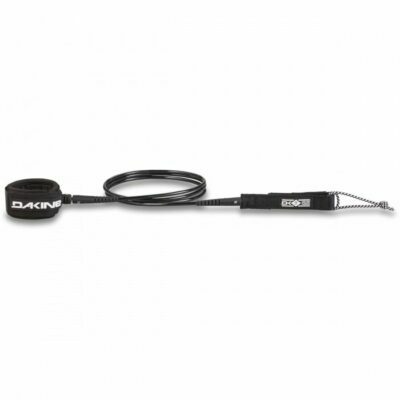 The Dakine Longboard Calf leash is made of maximum strength 1/4-inch urethane Dura-cord with a low-profile 1.5-inch molded neoprene cuff to comfortably keep your leash positioned on your calf and out of your way. 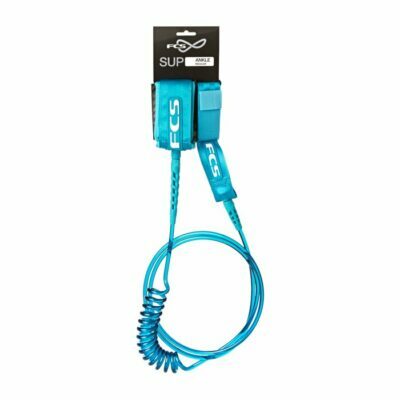 It also includes durable Opti-Flex leash ends with responsive marine-grade swivels to keep your leash securely moving with you. 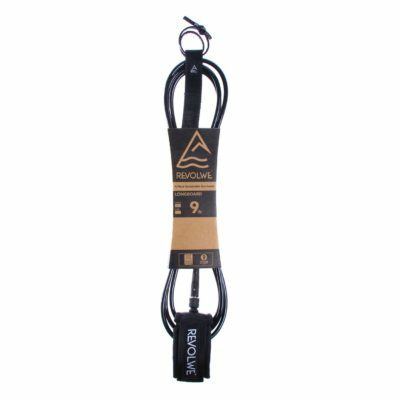 The Longboard Calf Leash is available in 9- and 10-foot lengths and reflects all the intuitive refinements in design you’d expect from a surf leash brand originally launched on Maui’s North Shore in 1979.